Having maintained political stability, Indonesia is one of Asia Pacific’s most vibrant democracies and is emerging as a confident middle-income country. 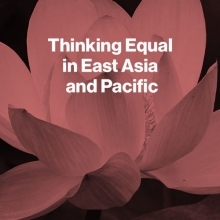 On International Women’s Day 2019, we are sharing stories of women doing inspiring work across East Asia and the Pacific. Ensuring that all households with pregnant women or children under age two can access key services essential to prevent stunting. 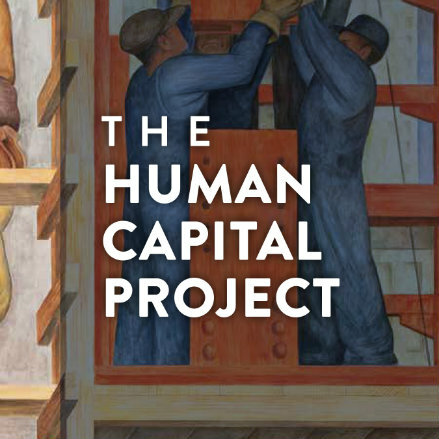 New World Bank research highlights the importance of investing in human capital to improve economic productivity. Indonesia is the world’s fourth most populous nation, the world’s 10th largest economy in terms of purchasing power parity, and a member of the G-20. An emerging middle-income country, Indonesia has made enormous gains in poverty reduction, cutting the poverty rate to more than half since 1999, to 9.8% in 2018. The project aims to increase simultaneous utilization of nutrition interventions by 1,000‐day households in priority districts. Explore the Indonesia-World Bank partnership in this interactive timeline. Indonesia’s economy remains positive and future potential is even greater, but ongoing challenges and risks remain. Indonesia aiming to give all children best start in life by addressing stunting. Safeguarding Indonesia’s development from increasing disaster risks. Take a look at what results the World Bank projects have achieved in Indonesia. The World Bank provides free and open access to a comprehensive set of data about development in countries around the globe, including Indonesia. The Indonesia Database for Policy and Economic Research has sub-national data for almost 200 development indicators.